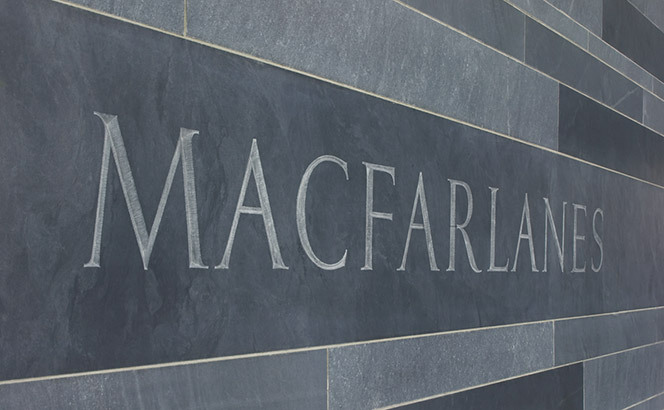 Criticism of Travers and Macfarlanes has largely focused on them being old-school, City-centric law firms, barring one tiny European outpost apiece. Yet the pair continue to defy expectations post-Lehman. For Travers, 2017/18 was its ninth consecutive year of growth, yielding an 18% uptick in turnover to £146.9m and a 24% surge in profit per equity partner (PEP) to £1.2m. Meanwhile, Macfarlanes’ reputation for striking profitability has yet to desert it in eight years of sustained revenue and PEP growth (marred only by a shaky 2015/16), with the firm upping revenue by 20% to £201.6m in the last financial year and posting an enviable 27% increase in PEP to £1.74m. 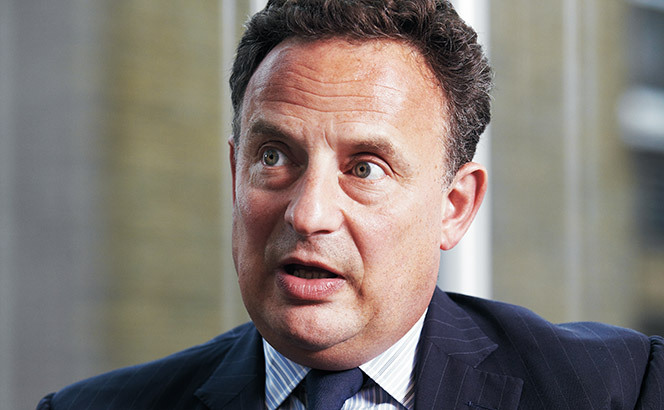 Operating profits at Linklaters dipped 1% to £472.3m, while Macfarlanes’ highest-earning partner brought home almost £4m in 2017/18, the two firms’ LLP accounts showed this week. In a mixed bag of financial results, the fall in profits at Linklaters came despite a 6% rise in turnover to £1.51bn. The operating profit figure reported is more than £200m lower than the £676.2m pre-tax profit the firm posted in July . Linklaters said the discrepancy was because the published accounts consider as salaried employees the firm’s 150 partners that are not LLP members. The number of equity partners was down by two on last year to 310, according to the filing. Last year’s accounts had shown a 9% rise in operating profits to £476.2m in 2016/17. The firm saw a 5% increase in its staff cots to £739m this year, up from £705m last year, as the number of lawyers rose by 30 to 2,487 and business support staff by 41 to 2,190. The share of profit available to the firm’s 13 executive committee members rose slightly however to £21.6m from £20.8m. Linklaters has the lowest profit per equity partner (PEP) of the Magic Circle at £1.54m. 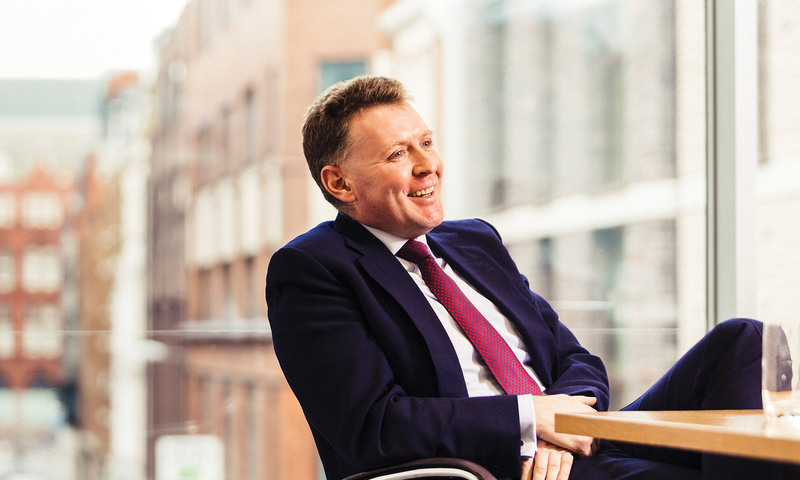 Discussing the financial results in July, managing partner Gideon Moore said he was happy with the firm’s financial performance: ‘The increase in revenue was good and it’s an indication that the clients are supporting what we are trying to do’. On the weakened profitability, he pointed to significant investments made by the firm in a number of areas, including the joint operations agreement with Shanghai firm Zhao Sheng. Meanwhile, Macfarlanes’ highest earner took home £3.86m in 2017/18, a 90% increase on £2m the previous year. According to the accounts, the figure includes payments on retirement to a partner who is not a member of the senior management team. Operating profits rose 24% to £106.27m amid a 20% turnover growth to £201.5m in a standout year for one of the most profitable operators in the City. The strong increase in profits came despite staff cost rising 12% to £59.3m with the firm growing its headcount by 25 to 585. The remuneration available for key management group members was £4.55m, up 10% from £4.11m in 2016/17. 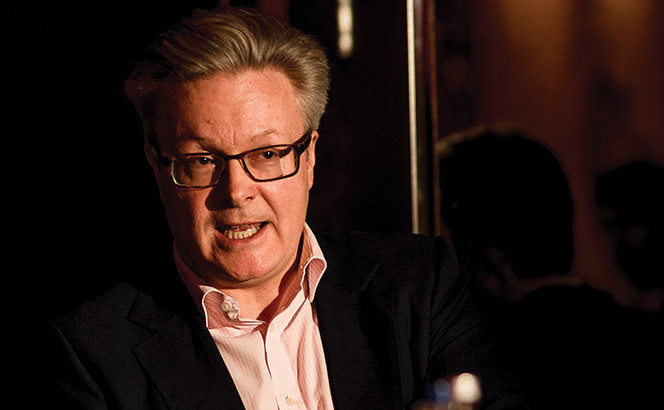 In July Macfarlanes posted a PEP of £1.74m , up 26% and higher than most of the Magic Circle. On a median income basis, the gap between the firm’s male and female partners is even higher: a stark 73%. A key factor making this gulf so pronounced is the feeble female representation in its partnership ranks: in the 2017/18 financial year just 12 of Macfarlanes’ 85 partners were female. However, in publishing the figures, Macfarlanes becomes the second law firm after Allen & Overy (A&O) to disclose its gender pay data ahead of the April 2019 deadline. At the Magic Circle firm, male partners are paid 61.2% more on average while on a median basis the disparity is reduced to 39%. Previously Macfarlanes, and the majority of law firms, had opted not to include the specific pay gap between its partners and instead offered an overall firm statistic. 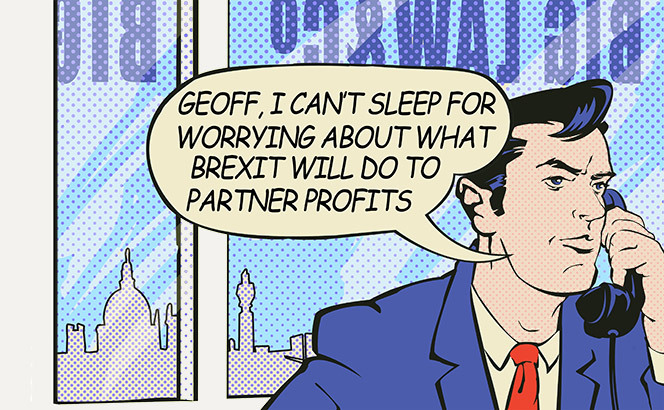 But after political pressure, particularly after A&O was hounded by a government select committee over such lack of disclosure, firms are now under pressure to include partner pay data. With the inclusion of Macfarlanes’ partnership figures, the firm’s overall pay gap which includes associates and business support staff, sits at 75% on average and 49% on a median basis. The associate pay gap is far narrower than the firm’s partnership discrepancy, with male associates being paid 4% more on both a mean and median basis. According to the firm, this slight gap was caused by the introduction of a bonus scheme in July 2017, in which a larger number of men received a bonus than women. Macfarlanes said more men received this bonus because more male solicitors went out on secondment, and it vowed to review the bonus scheme for the next financial year. 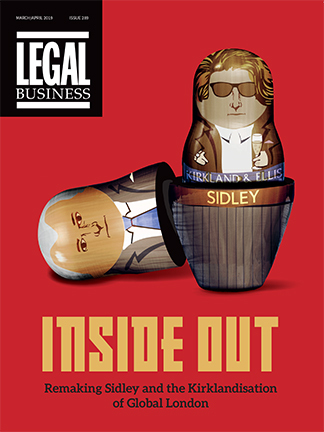 Senior partner Charles Martin told Legal Business: ‘It’s all about culture and moving forward as an organisation. Making progress in this regard is very high up our list of priorities. Among Macfarlanes’ business services staff, men earned 7% more on average but on a median basis there was a 0.5% gap in favour of women. 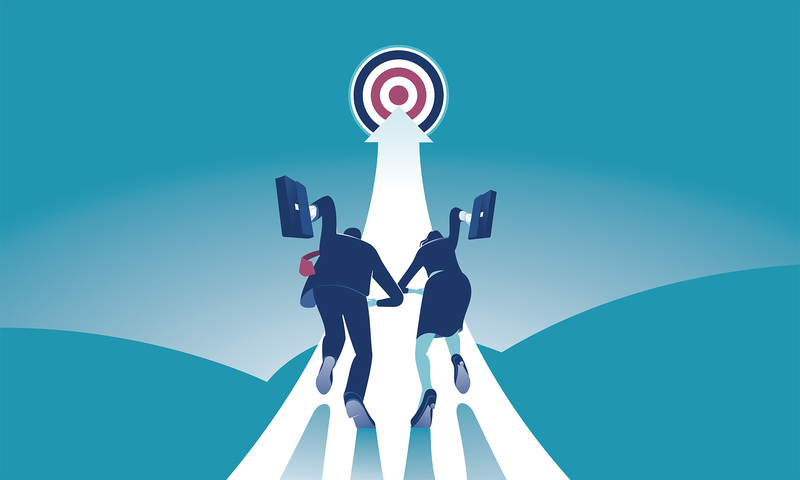 The latest financial results by UK law firms show leading mid-market players once again harnessing robust commercial activity to post a series of startling results well ahead of larger rivals. Macfarlanes has grown its revenue 20% to £201.5m in yet another sign of a strong financial year for mid-tier City firms. Profits per equity partner (PEP) also rose 26% to £1.74m as the firm lifted operating profit 25% to £107m, cementing its position as one of the most profitable operators in the Square Mile. The growth outpaced last year’s performance by some margin, with Macfarlanes growing revenues 4% to £167.6m and PEP 7.6% to £1.38m in 2016/17. Mandates keeping the firm busy included advising US cinema chain Regal Entertainment on the $3.6bn takeover bid from Cineworld and tech start-up Improbable on its $502m financing from SoftBank. The year also saw some unusual lateral market activity for the City stalwart. Macfarlanes launched a corporate crime and investigations practice in March with the hire of Eversheds Sutherland corporate crime head Neill Blundell but lost investment fund finance group leader Bronwen Jones to Reed Smith and rising deal star Emmie Jones to White & Case. The firm also made the unusual move of announcing Martin’s successor as senior partner two years before the end of his term. Private client partner Sebastian Prichard Jones will take over in 2020, bringing to an end Martin’s 12 years at the helm. A number of other mid-tier players have posted strong financial results over the last few weeks. Fieldfisher hiked its top line 24% to turn over £207m, while Osborne Clarke reported 14% global revenue growth to €273m. A group of elite firms both sides of the Atlantic, including Macfarlanes and Slaughter and May, face off as British engineering giant GKN has agreed to a $6.1bn merger of its automotive business with US-based car parts supplier Dana. In a deal that will create one of the world’s largest auto parts providers, Macfarlanes’ corporate partners Graham Gibb and Richard Burrows acted for Dana as it announced today (9 March) that its shareholders will get a 53% stake in GKN. Paul Weiss Rifkind Wharton & Garrison’s corporate partner Tarun Stewart also acted for the Ohio-headquartered company, while Skadden Arps Slate Meagher & Flom advised Dana’s board of directors with a team including M&A partners Stephen Arcano, Ann Beth Stebbins and Scott Hopkins. 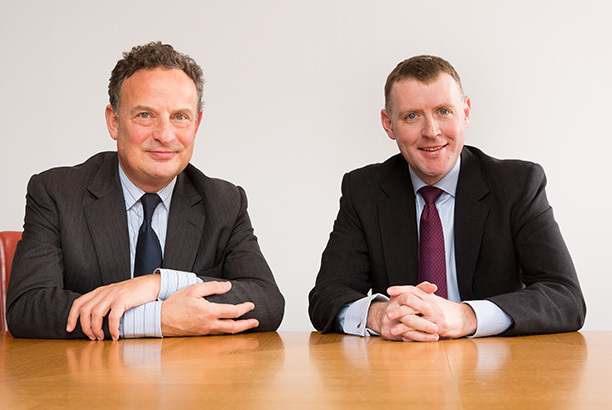 Slaughters partners Martin Hattrell and Robert Innes acted for GKN alongside Cravath, Swaine & Moore. Slaughters previously advised GKN on a £7.4bn takeover bid launched by British investment company Melrose earlier this year. Head of M&A Roland Turnill led the Slaughters team as GKN rejected the offer. As part of its defence against the Melrose takeover bid, GKN announced earlier this month that it was going to split the two main parts of its business – its aerospace division and its Driveline unit, which supplies parts to about half of the world’s makers of passenger cars. Melrose’s offer sparked a public debate with some worrying that Melrose would break up GKN to hike its value ahead of re-selling it within a few years. A cross-party group of MPs asked in a letter to business secretary Greg Clark that the bid be blocked, as the Pensions Regulator warned that the move could affect GKN’s ability to fund its pension scheme. Melrose now has about ten days to decide whether to raise its offer for GKN. With customers including Fiat Chrysler and Volkswagen, GKN’s auto parts business generated £5.3bn in sales last year. According to the terms of the deal, GKN’s shareholders will now own around 47% of the new business, which will operate as Dana Plc, have its domicile in the UK and continue to trade on the New York Stock Exchange. Macfarlanes has today (9 March) announced that Eversheds Sutherland corporate crime head Neill Blundell will be joining the firm in a move that will see him spearhead the launch of corporate crime and investigations practice at his new firm. Martin added the move for Blundell reflects a desire to provide complete specialist services on white-collar crime and develop the practice further. ‘If we could find someone outstanding in the market, it meant we could provide these needed services ourselves’. 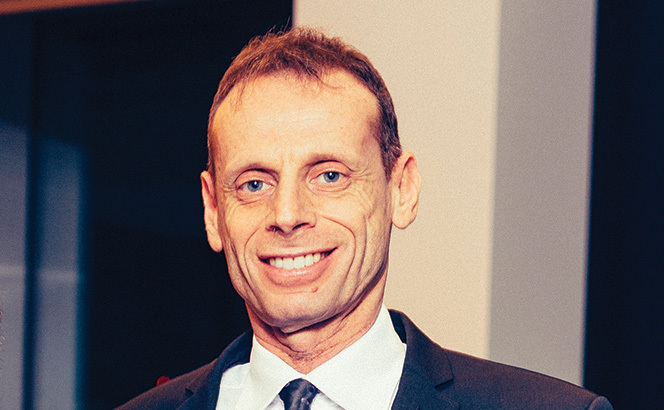 For Eversheds Sutherland, the move means the departure of a department head who had been with the firm since 2008 and worked on high-profile investigations and proceedings brought by the Financial Services Authority and the Serious Fraud Office. He has been involved in some of most significant investigations around Libor, FX, misleading the market and foreign bribery. Zia Ullah, an experienced corporate crime lawyer, will now take over the leadership of the corporate crime and investigations group at Eversheds Sutherland. The move extends a rare spell of transfer activity for Macfarlanes, which recently saw Bronwen Jones leave the firm after 14 years to Reed Smith.